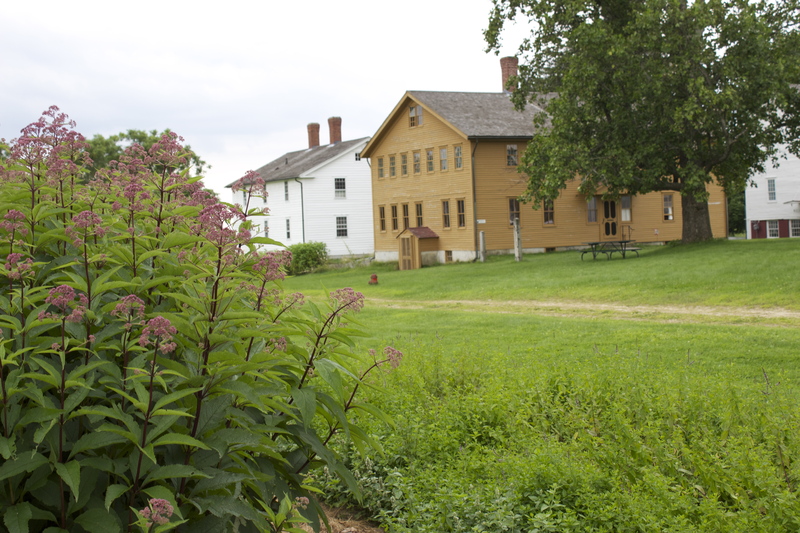 Last week I visited Shaker Village in Canterbury, New Hampshire. There I discovered that the nineteenth century Shakers sold a medical beverage that had ten percent alcohol. I toured the museum on the property where I found a wooden box used for bottles of Corbett’s Sarsaparilla. The Shakers bottled and sold this beverage. Educated at Darmouth, Thomas Corbett was a both a Shaker and a medical doctor who served the nineteenth century Shaker community in Canterbury. According to the museum guide, the box dates to the 1820s. People were in search of medical help from such concoctions like the Corbett product. The label on the product claimed this beverage from the Shakers could help with many ailments including stomach problems. In an ad for the product NH Speaker of the House at that time Stephen H. Ayer said this product helped him with his bronchitis. 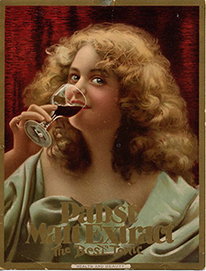 So when Milwaukee’s Pabst Brewery came out with its medicinal beverage, Best Tonic, in 1887, there had already been a stream of such products, including this one from the Shakers on the East coast.